In his first post-election comments, US President Barack Obama issued some harsh criticism against Israeli Prime Minister Benjamin Netanyahu, further increasing tensions between the two world leaders. In an interview published Saturday in The Huffington Post, Obama confirmed that he spoke with Netanyahu on Thursday, waiting several days after the election to congratulate the Israeli leader in yet another snub. The president said he told Netanyahu, “it is going to be hard to find a path where people are seriously believing that negotiations are possible,” in reference to comments made by the Israeli leader during the elections rejecting the idea of Palestinian statehood. Netanyahu’s comments are seen by critics as a last minute effort to spur supporters to the polls on Tuesday. He also warned that Israeli Arab citizens were voting “in droves,” thereby endangering the possibility of a Likud win in the Knesset. The prime minister’s comments were quickly condemned as racist by the White House. 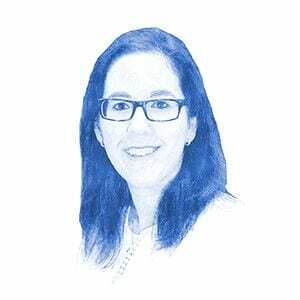 “We indicated that that kind of rhetoric was contrary to what is the best of Israel’s traditions. That although Israel was founded based on the historic Jewish homeland and the need to have a Jewish homeland, Israeli democracy has been premised on everybody in the country being treated equally and fairly,” Obama stated. Post elections, Netanyahu seemed to backtrack on his comments rejecting Palestinian statehood. However, the prime minister cleared up his position, saying that he would support a two-state solution only if Israel had a viable Palestinian partner for peace. Netanyahu called on the Palestinian Authority to break its partnership with the Gaza-based Hamas terror group and recognize the legitimacy of a Jewish state of Israel. Until these conditions are met, according to the prime minister, Israel could never agree to peace. Obama, however, remains unconvinced. The president made clear that his administration is currently reviewing its policies towards Israel and other options besides peace negotiations to bring about an independent Palestinian state. When asked whether the US would “continue to oppose Palestinian efforts to gain statehood at the United Nations,” Obama answered that “we’re evaluating what’s taking place.” Should Obama pull support of Israel at the UN, it would reverse decades of US foreign policy. 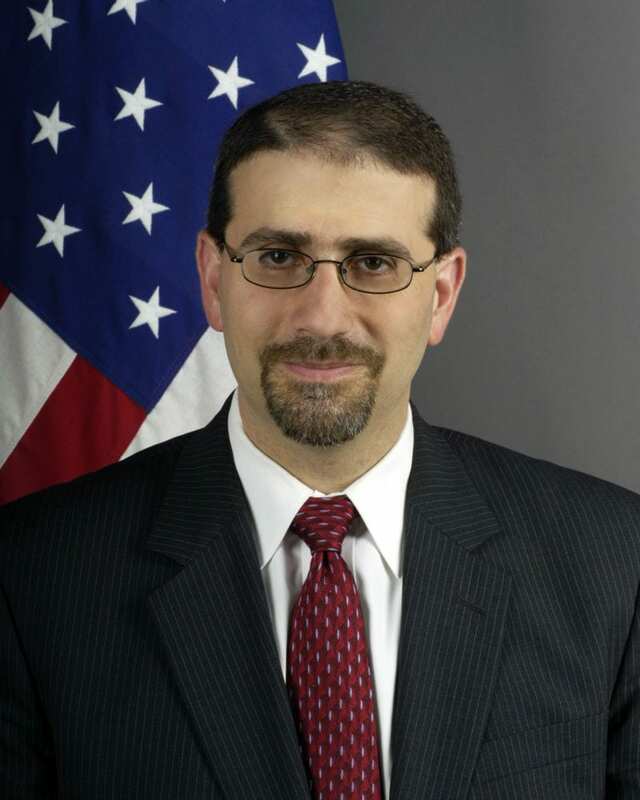 On Sunday, US Ambassador to Israel Dan Shapiro reiterated Obama’s position while speaking to Army Radio. While the US has yet to make an official decision about changing its policies towards Israel, Shapiro said Netanyahu’s “confusing” comments raise doubts about Israel’s true intentions on the peace process. “I can’t deny that we have serious worries that we are dealing with concerning some of the things that were said at the end of the elections. One of them is the two states for two people solution,” he said. In a second interview on Israel Radio Sunday morning, Shapiro said that the US’s defense of Israel at the UN is based on Jerusalem’s commitment to a two-state solution.